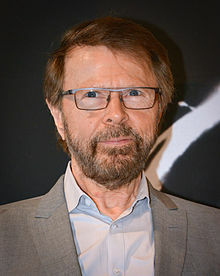 ^ Ulvaeus, Björn. "Why we don't accept cash at ABBA the Museum". ABBA the Museum. Archived from the original on 29 November 2014. Retrieved 15 November 2014.